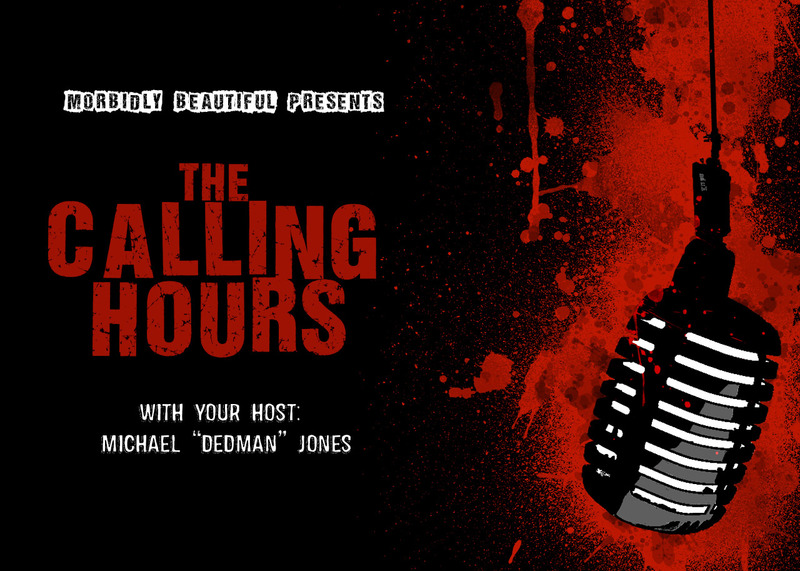 In this episode, the Dedman interviewed Barbie Wilde (Female Cenobite from Hellraiser, Author of “The Venus Complex”), Nicholas Vince (Chatterer Cenobite from Hellraiser, Kinski from Nightbreed) and Simon Bamford (Butterball Cenobite from Hellraiser, Ohnaka from Nightbreed)! 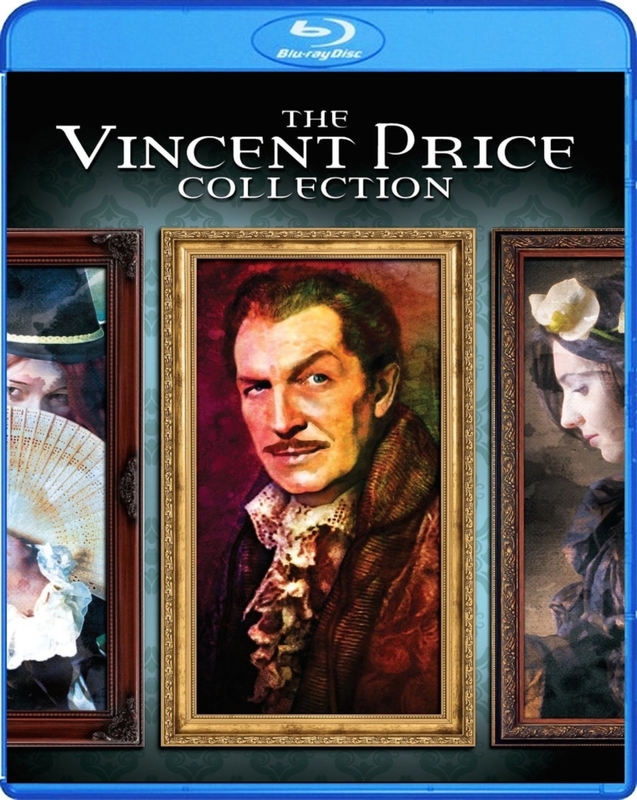 We also discussed the latest horror news from around the world as well as reviewed Scream Factory’s Witchfinder General and The Abominable Dr. Phibes from the Vincent Price Collection! We also listened to and discussed a few tracks from Metal Blade Records artist Hail of Bullets as well as had a Blu-Ray and DVD giveaway!